No matter what your riding type is we have your hands covered! 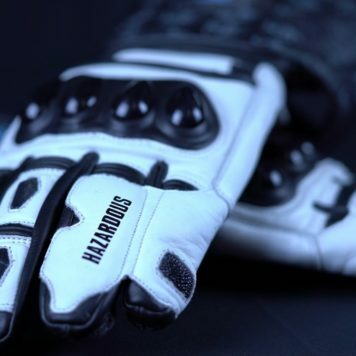 Our gloves are engineered and crafted from extensive testing in the most rigorous environments. We understand that you rely on your gear to perform and withstand the abuse you give you when you need it the most. 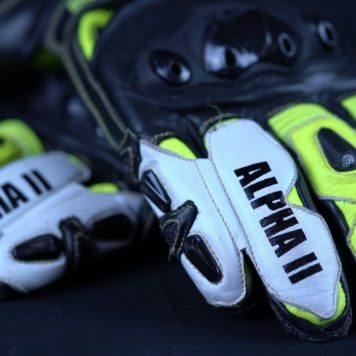 No matter if you are a professional road racer or a weekend canyon carver we have a glove for you. 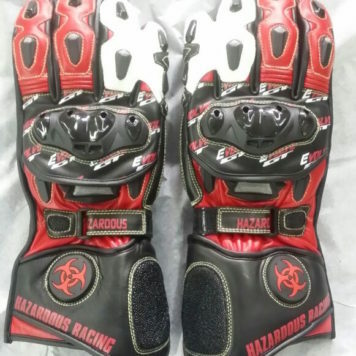 Check out the entire Hazardous Racing Glove Line below.